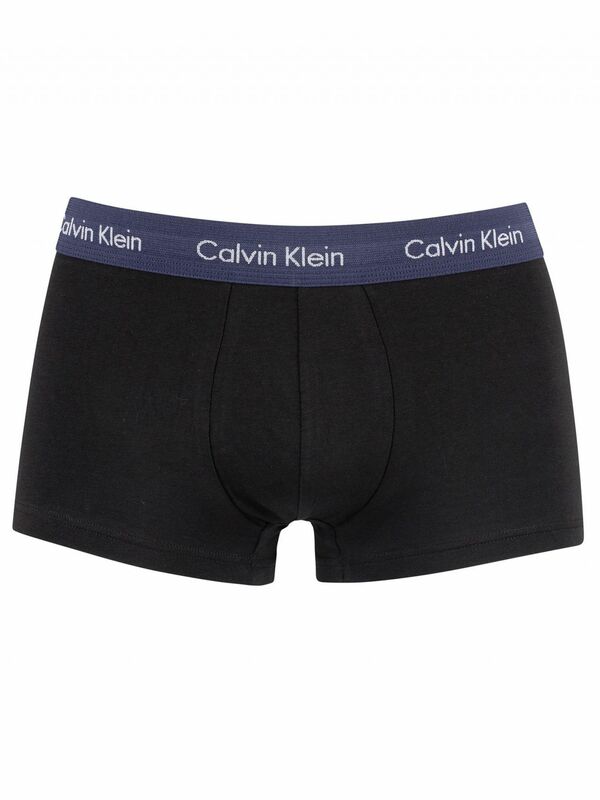 The 3 Pack Trunks from Calvin Klein comes with an elasticated logo waistband, featuring a contoured front pouch. 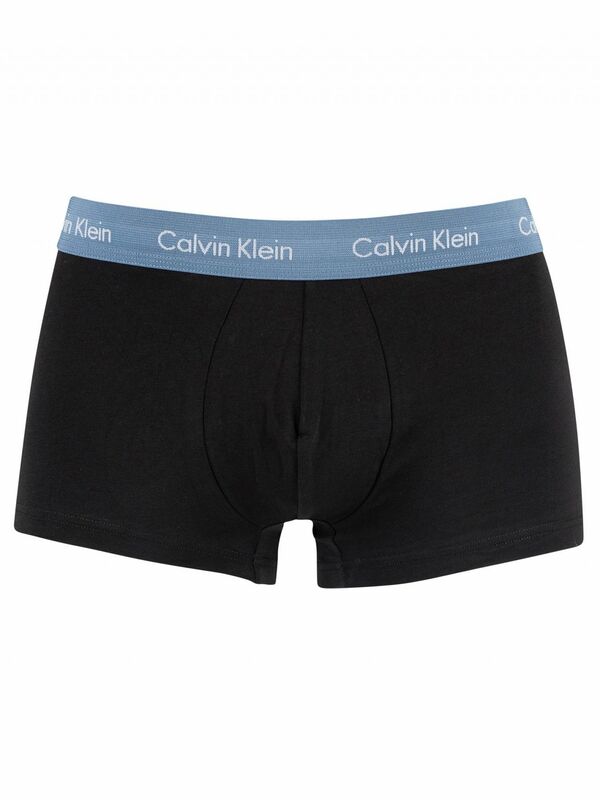 This pair of classic fit trunks offers stretch for comfort and shape retention and comes in Blue/Tourney/Indigo colour. Note: This item cannot be returned or exchanged for hygienic reasons.